Raven populations in Scotland are in a 'healthy' condition despite a cull by farmers in a bid to protect livestock, in particular lambs. 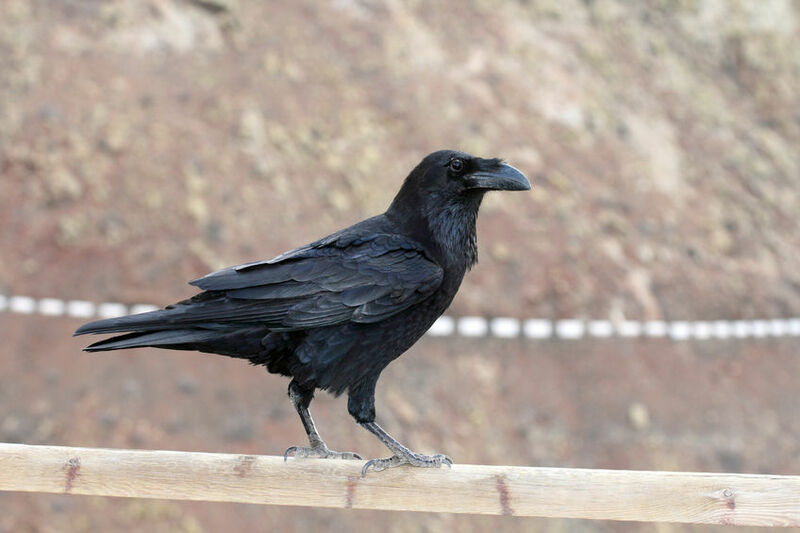 The report, published by Scottish Natural Heritage (SNH), was commissioned to ensure the number of licences issued to control ravens won’t affect the population in the long term. Licences are issued out to control ravens when they are causing serious damage to livestock, particularly lambs. There has been an increase in the Scottish raven population of over 50% over the past 20 years, with Scotland holding the majority of the UK raven population. Last year, the National Sheep Association (NSA) received reports of very high losses due to ravens, including flocks in Scotland where 50 to 100 lambs have been killed. Andrew Midgley, Environment and Land Use Policy Manager at NFU Scotland said: “The licencing system provides a very important mechanism through which farmers can seek to prevent wildlife, which is legally protected, from causing serious agricultural damage.